HAGERSTOWN, MD (July 19, 2018) – The Washington County Division of Environmental Management announces that as of July 1, 2018 the State of Maryland has closed their recycling division of Maryland Correctional Enterprises (MCE) at the local prison facility and will no longer be collecting any recyclable materials. This program has never been a part of the County recycling permit. It was a free program for all Washington County residents that began as the result of a partnership between MCE and the Washington County Recycling department. All other materials under the Washington County recycling permit are still being accepted at this time. 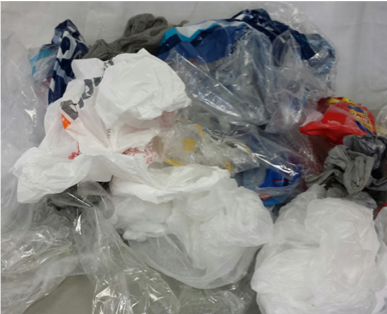 Citizens can drop off their clean plastic bags and shrink wrap to their local grocery stores for recycling. This plastic will be taken to Trex in Winchester, VA where it will be turned into composite decking.